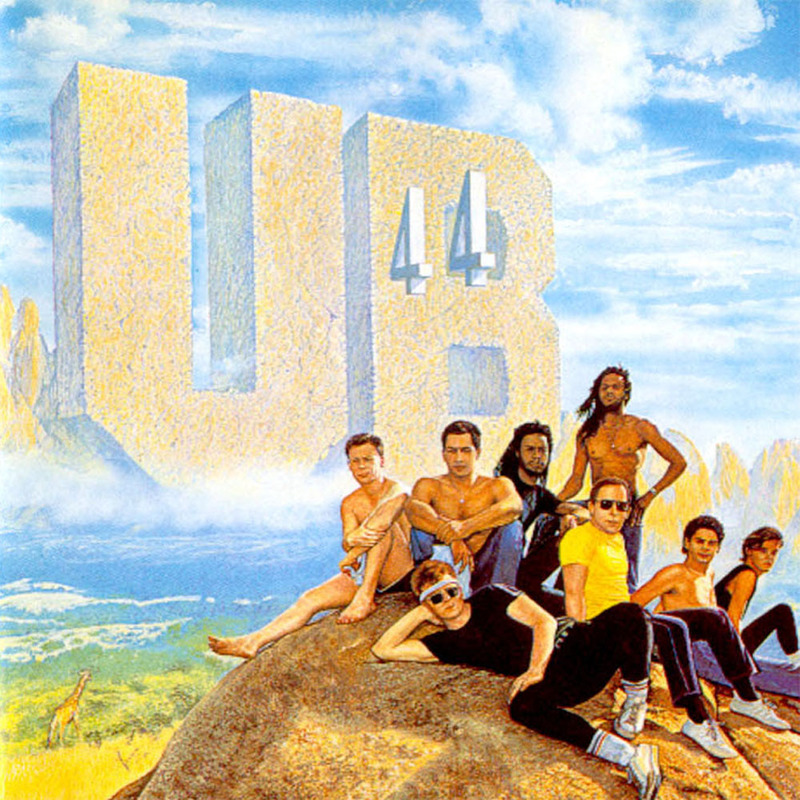 The next album, 1982’s “UB44,” was recorded in Dublin and featured the first ever mass produced holograms on the ‘limited edition’ sleeve. “UB44” got to No. 4 in the album charts. Labour of Love was released in the summer of 1983 and became the band’s first No. 1 album in the UK, and would remain in the British charts for eighteen months. Lead single “Red Red Wine” also went straight to No. 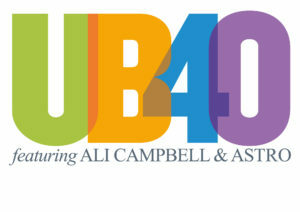 1and stayed in the British charts for two years and sold over 10 million copies worldwide thereby giving UB40 their first truly worldwide hit and, eventually, their first American No.1. In the summer of 1985 UB40 joined forces with Chrissie Hynde for a cover of Sonny & Cher’s “I Got You Babe” that got to No. 1 in the UK.